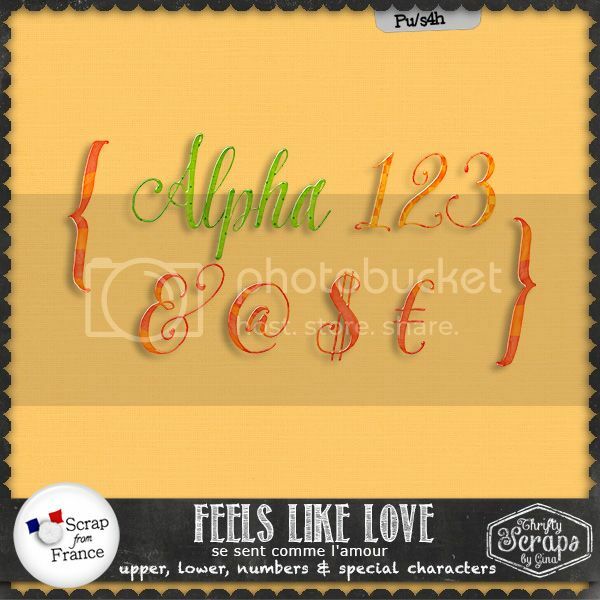 • Consulter le sujet - Feels Like Love from Thrifty Scraps! 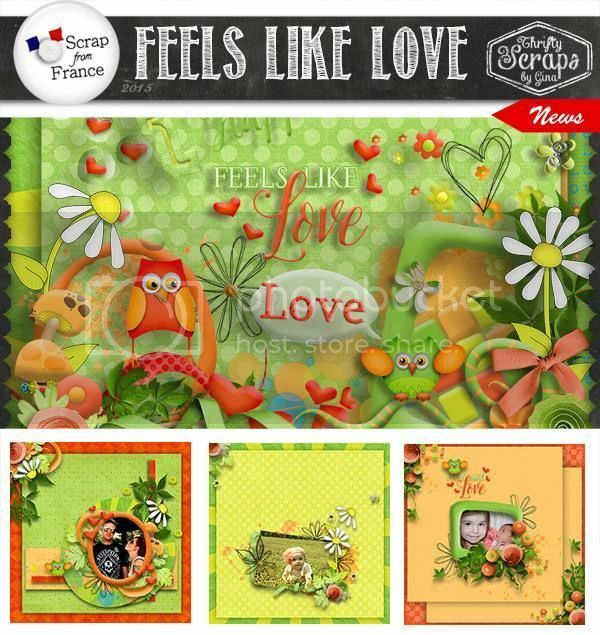 Feels Like Love from Thrifty Scraps! Available on Sale at 30% off!